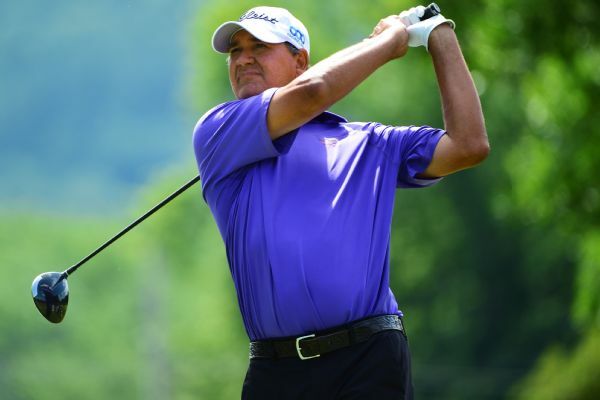 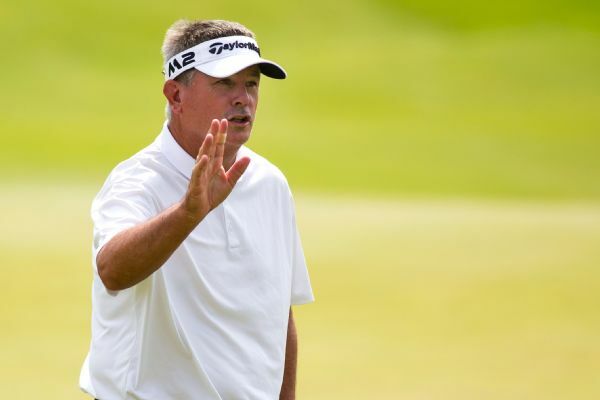 Paul Goydos won the 3M Championship on Sunday for his first PGA Champions title of the season and fifth overall. 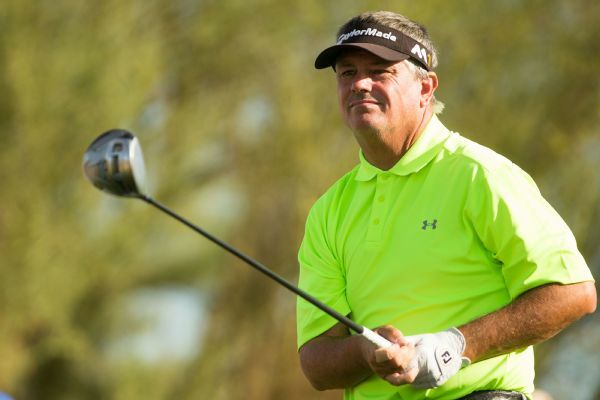 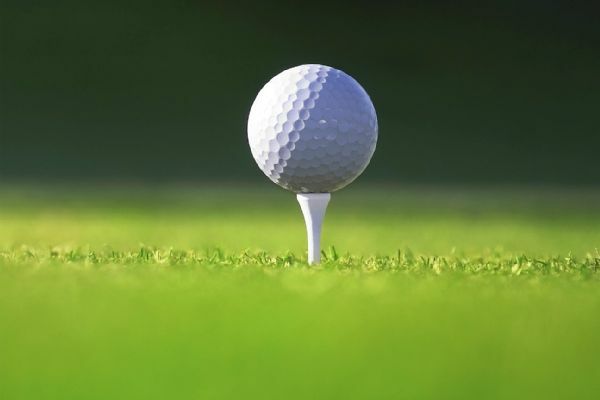 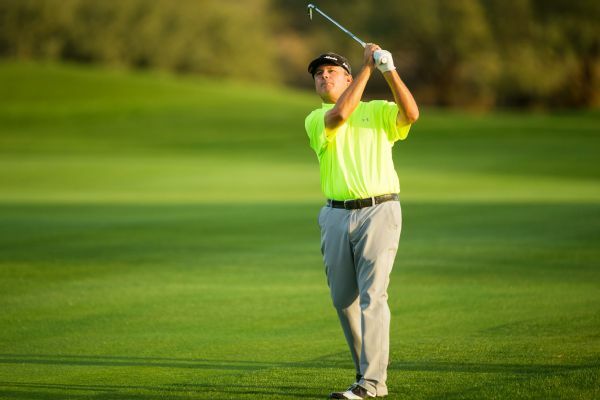 Paul Goydos shot a 3-under 67 on Saturday to take a two-stroke lead into the final round of the PGA Tour Champions' season-ending Charles Schwab Cup Championship. 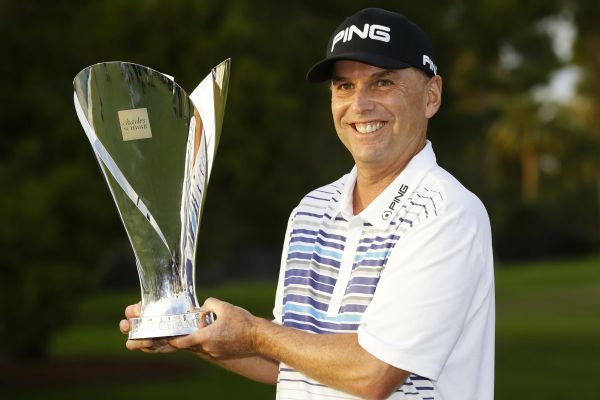 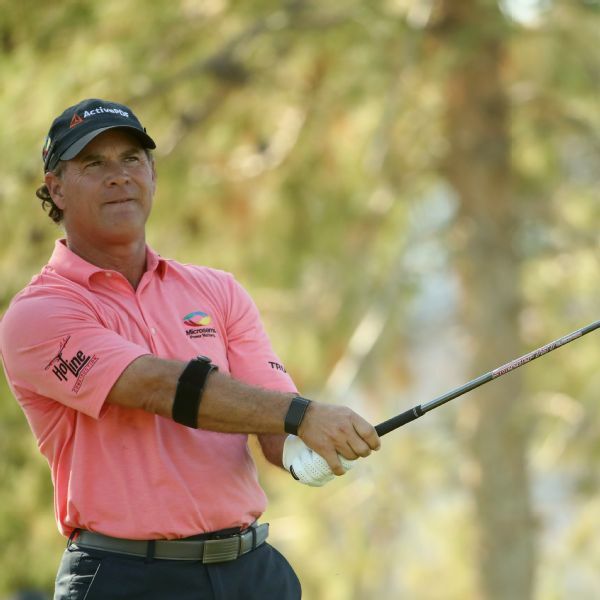 Paul Goydos and Bernhard Langer got the big trophies and checks Sunday in the PGA Tour Champions' season-ending Charles Schwab Cup Championship. 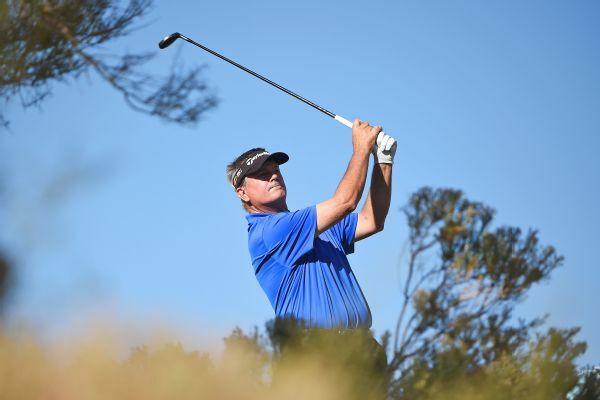 Paul Goydos shot an 8-under 62 on Friday in windy conditions to take a three-stroke lead in the PGA Tour Champions' season-ending Charles Schwab Cup Championship.